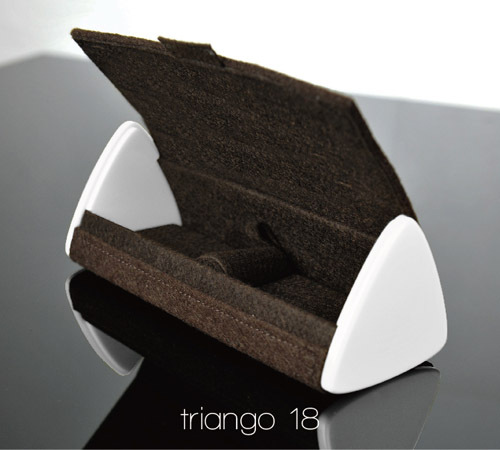 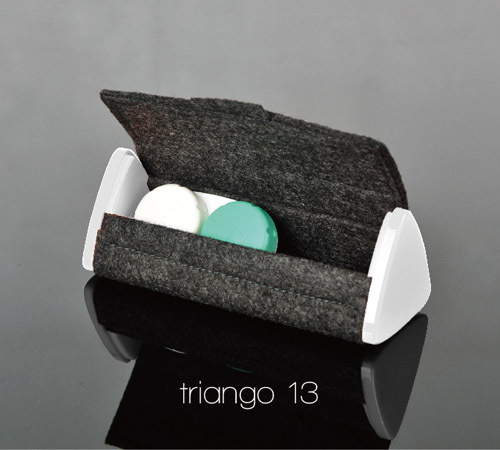 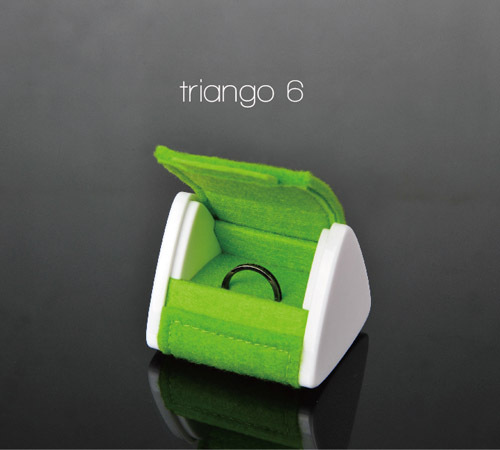 Triango is a light and convenient box series. 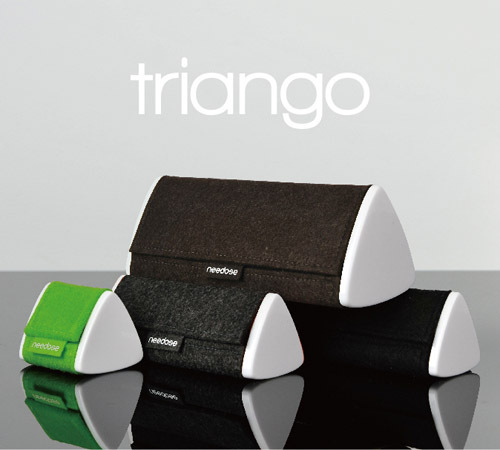 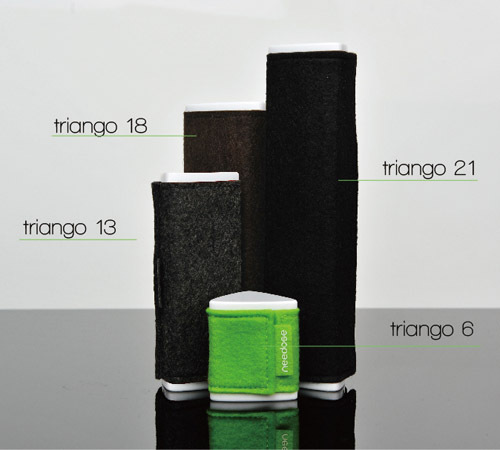 Unique and distinctive triangle shape, with 4 different colors x 4 different sizes, provides a wide choice for stylish and trendy users. 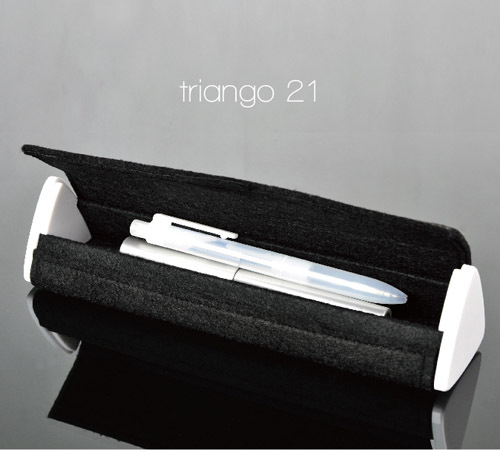 It is a good partner for business trip, travelling or going to school.